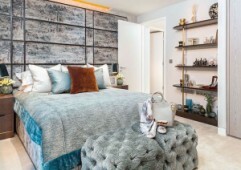 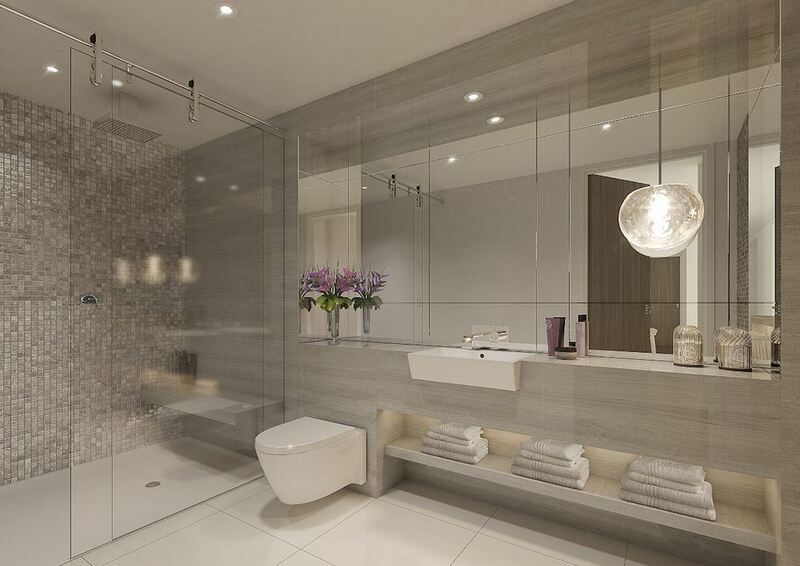 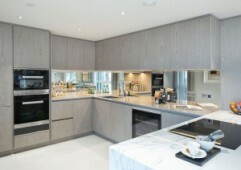 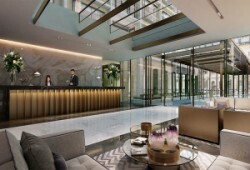 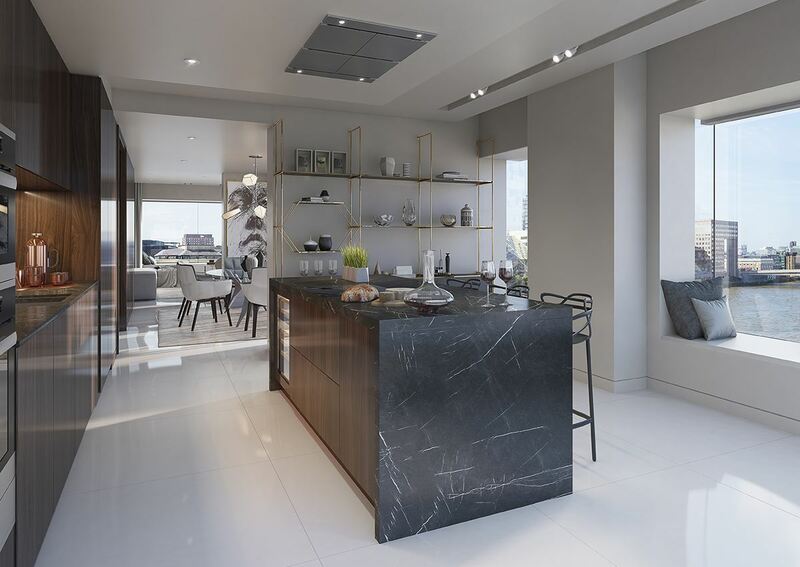 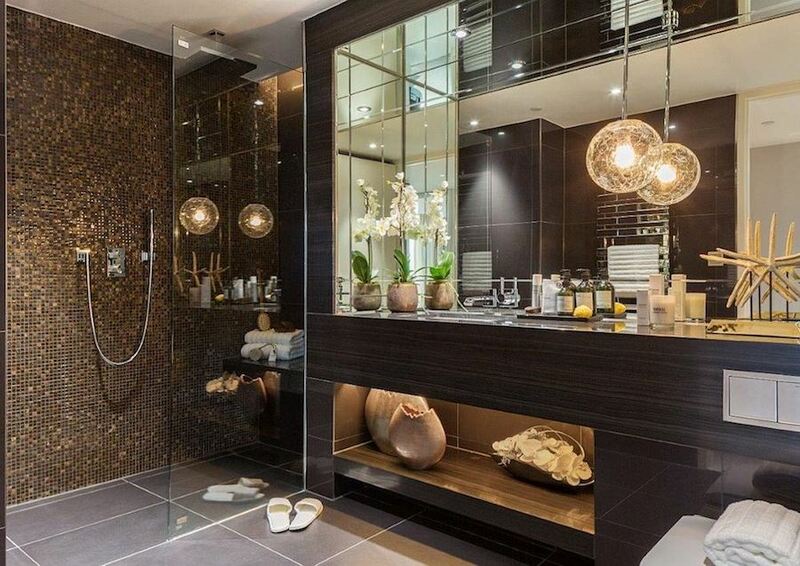 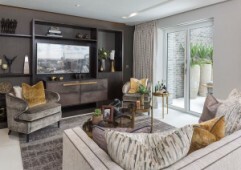 Designed and built to 5-star luxury standards and located just a few minutes walking distance from a range of London Underground stops and transport options, this is as central as you will find in the city and these properties won’t be available for long – arrange a visit by calling us today. 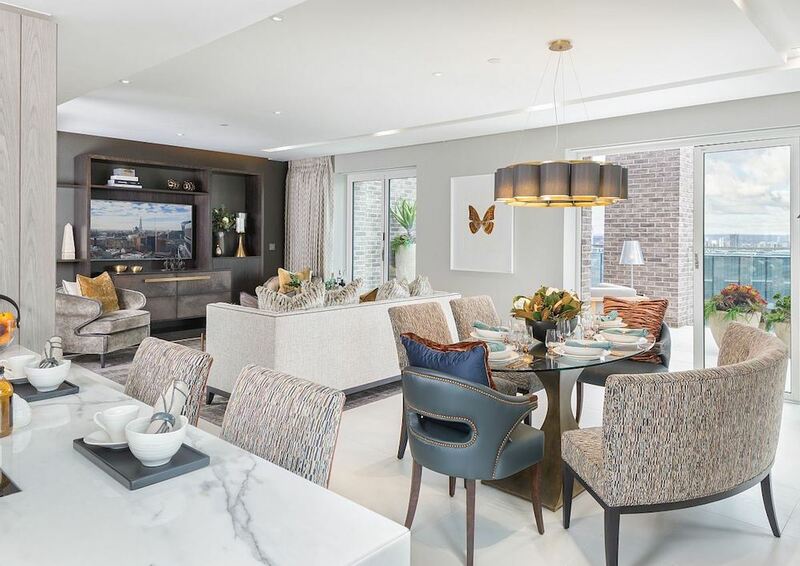 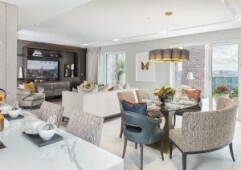 Close to three London Underground stations, a national rail stations, DLR and River Bus connections also just a short walk away, these are exceptional homes that stand out for all the right reasons. 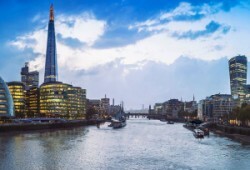 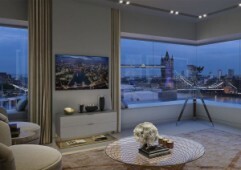 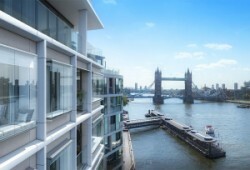 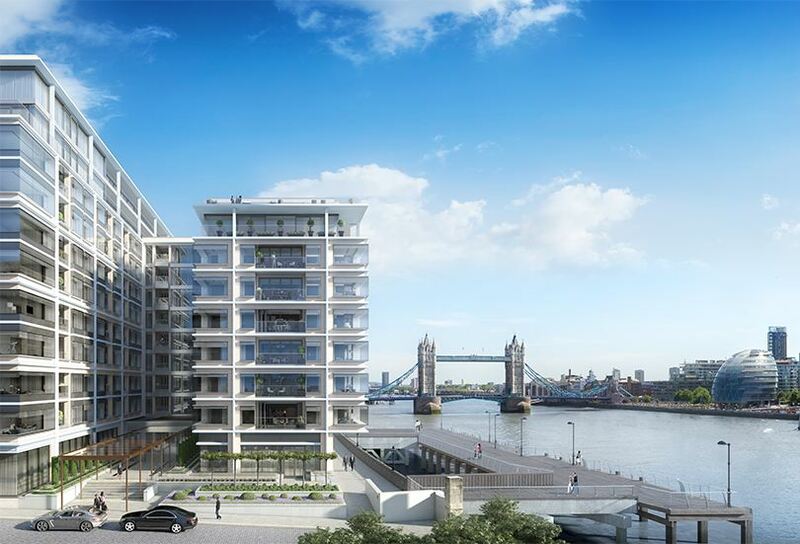 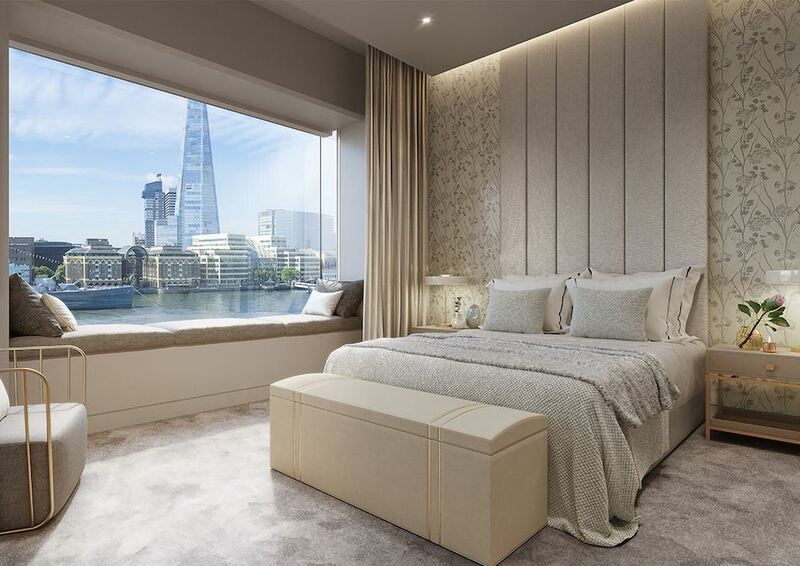 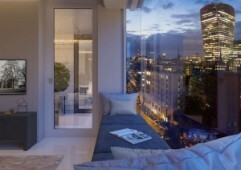 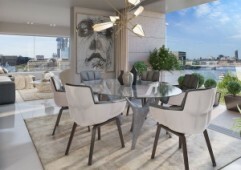 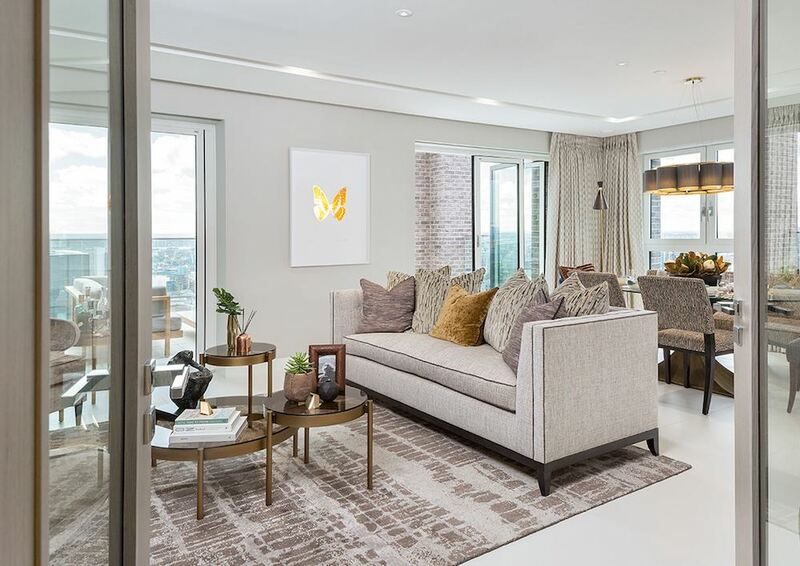 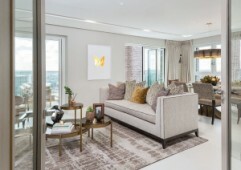 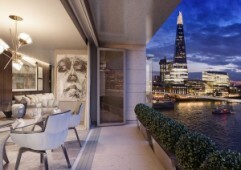 Located on the River Thames just seconds away from Tower Bridge with a fantastic view throughout, this development is constructed by one of the largest companies in London and offers a total of 165 properties for sale. 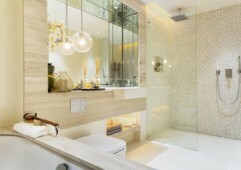 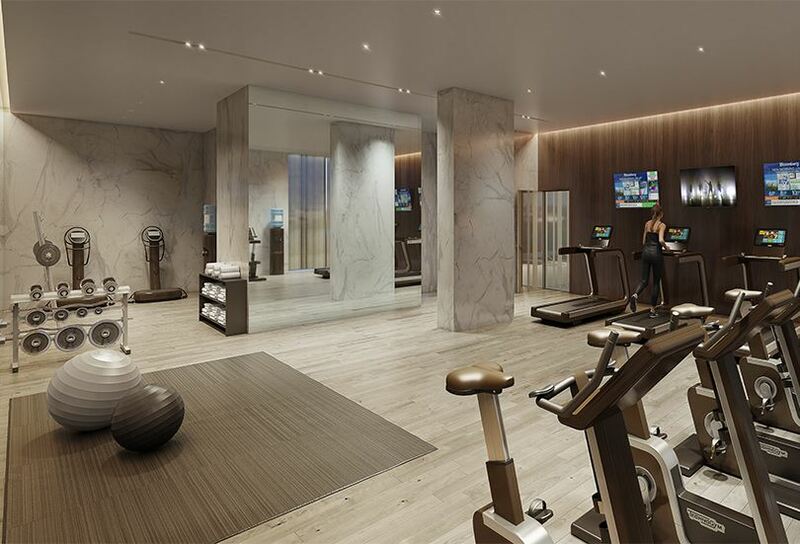 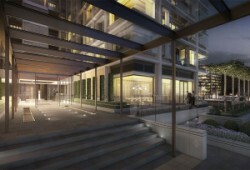 Buyers can choose from units ranging in size from one – three bedrooms with apartments and penthouse suites available. 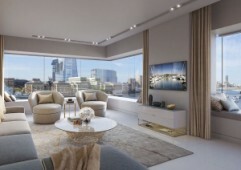 More than 50% has been sold and it will be completed to move in by the end of summer 2018. 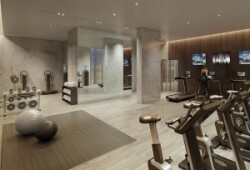 Within the building there are private facilities available for residents only, including a stunning 20 metre swimming pool and relaxation spa, a fully equipped fitness gym, a cinema room to spend time with friends, and even a business suite for those who are working in the city – you will find everything you need just a short distance away. Inside, the elegant, beautifully crafted interiors are evident from the moment you arrive home. 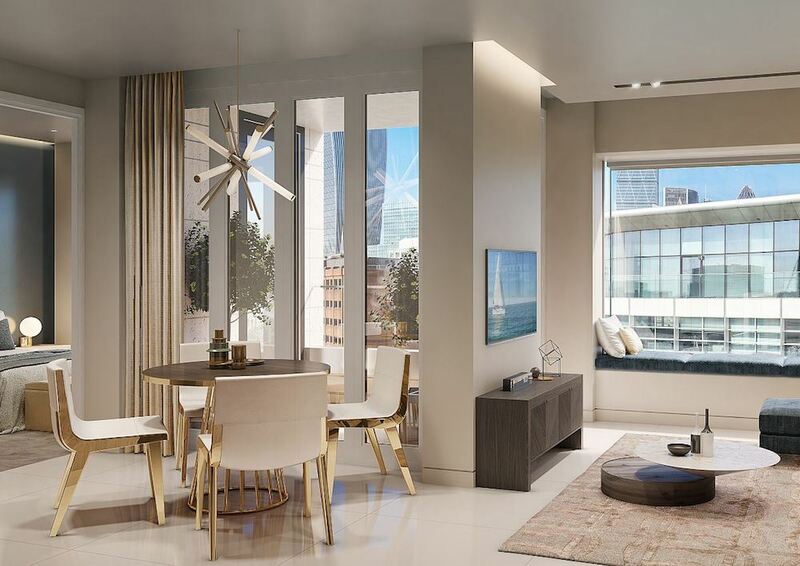 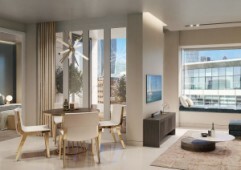 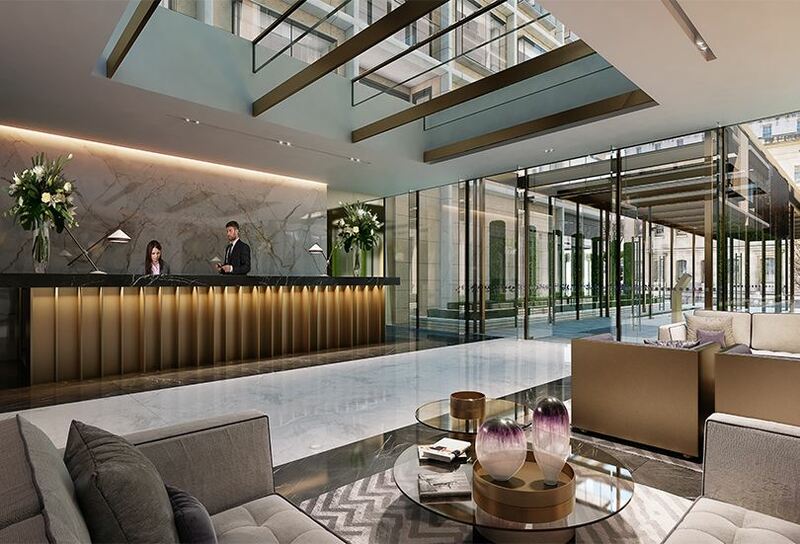 Inspired by its riverside location and central city setting, the flats are grandeur and have been laid out with monolithic wood, marble, and metal panelling. 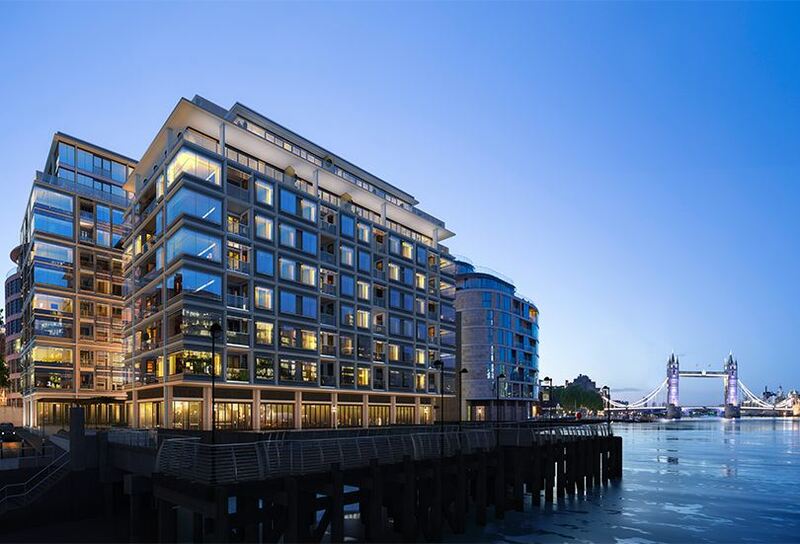 Call or contact us to arrange your visit to this superb development of properties on the riverside in London, our team members at Property UK are on hand to answer any questions you might have. 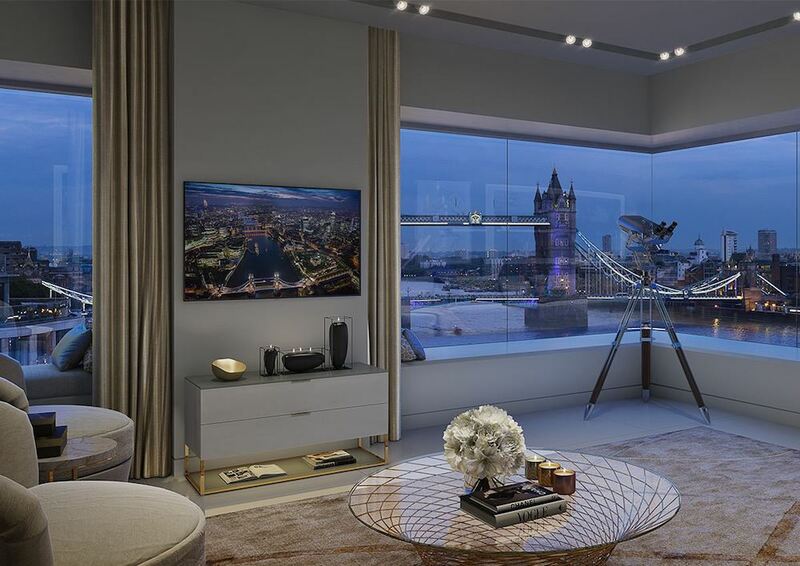 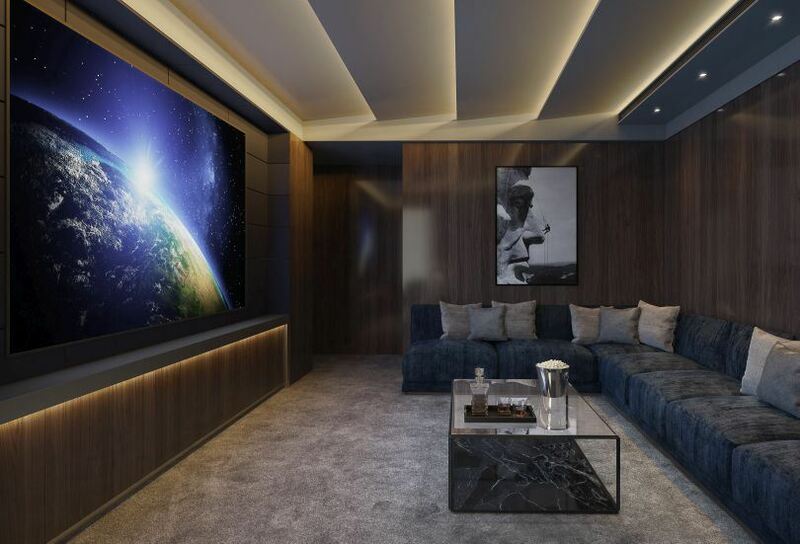 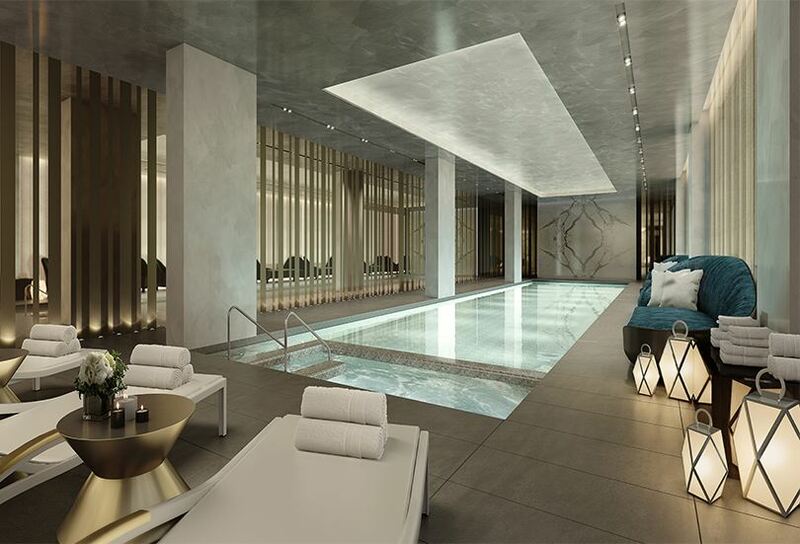 Located in the heart of central London, this project is found on the northern bank of the River Thames and is just minutes away from Tower Bridge and the Tower of London – in terms of location, you couldn’t be more central if you tried. A cultured and lively area full of top quality restaurants, pubs, things to do, public transport, and everything else you could think of. 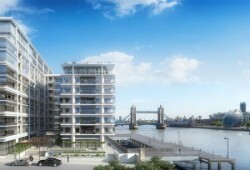 This development offers the opportunity to enjoy riverside living merging with a city lifestyle.